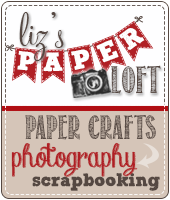 Liz's Paper Loft: My Guest Designer: Heather! To start off, I used a Spellbinder's Nestabilities, but instead of cutting it, I used a couple of tiny pieces of tape to attach it to my card front, then just ran it through my Cuttlebug with the embossing pads. So instead of cutting, it just got a little deeper emboss on that line. I thought it had a cool framing effect. 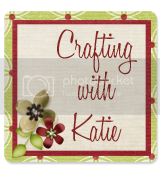 I then used my Silhouette Cameo to cut out a Silhouette - there are also several choices for those on the Cricut that I could have used. Attached that to the card, along with a sentiment from My Creative Time Stamps - the very first set I purchased, "Mom You Rock." Finished off with some Crinkle Ribbon in a matching red, and a couple of stick on red gems that I got from Michael's recently. Wow Heather! 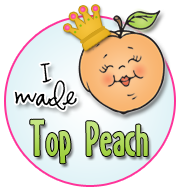 THANK YOU so much for stepping in for me while I continue to recover! Also thank you to all of you, that have been praying for my quick recovey! My rotator cuff is repaired, however the exercises are pure torture..but I'm getting better everyday! 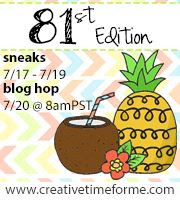 And I can't wait to get back to crafting!!!! Great card! 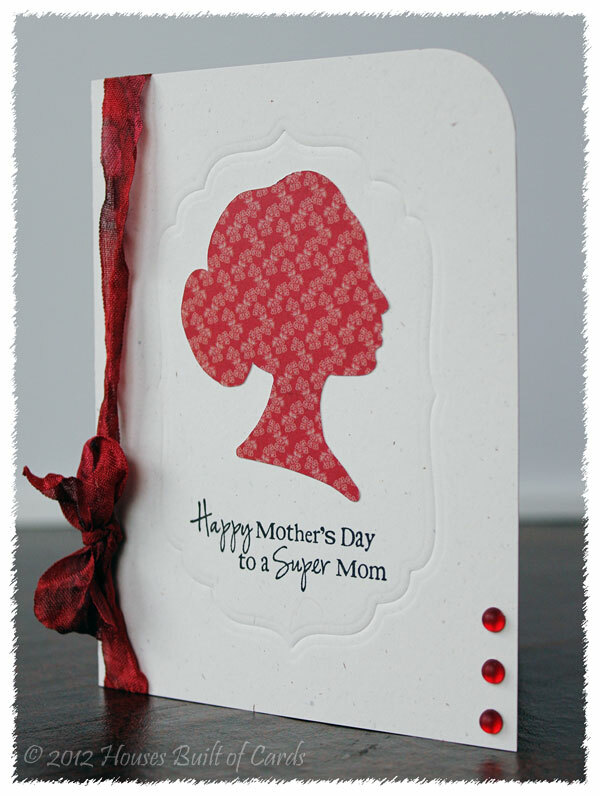 I love how you embossed with the Spellbinders! Wonderful card for Mother's Day. I like the silhouette and the embossed frame. So pretty!! I love the white with the pop of red!! What a beautiful card! 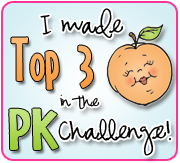 Your ribbon is perfect. 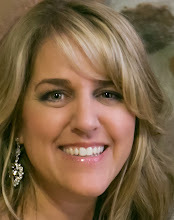 I am glad you are doing better Liz...hang in there! What a beautiful card!!! Love the CAS look! Thanks for sharing and hope your doing good Liz!! 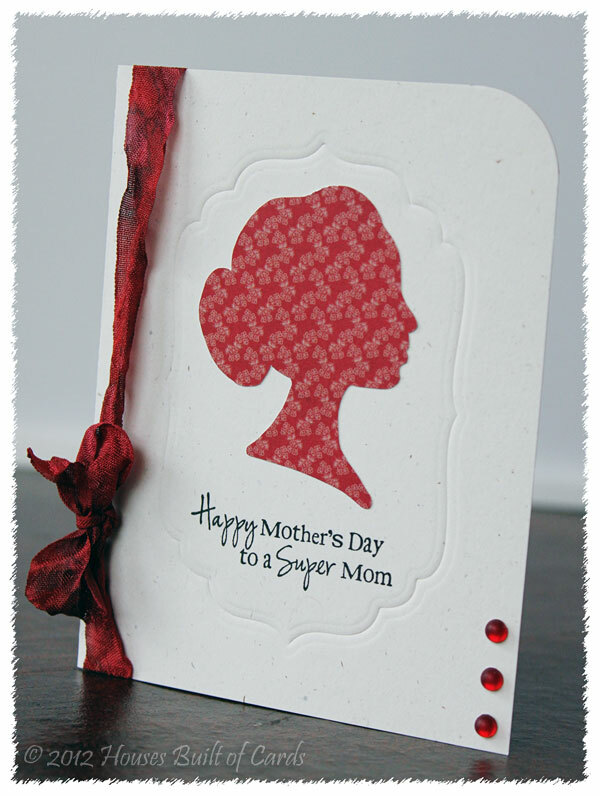 Beautiful card and I really like the embossing around the silhouette. Very pretty! Wow, you just reminded me of how close Mothers Day is! 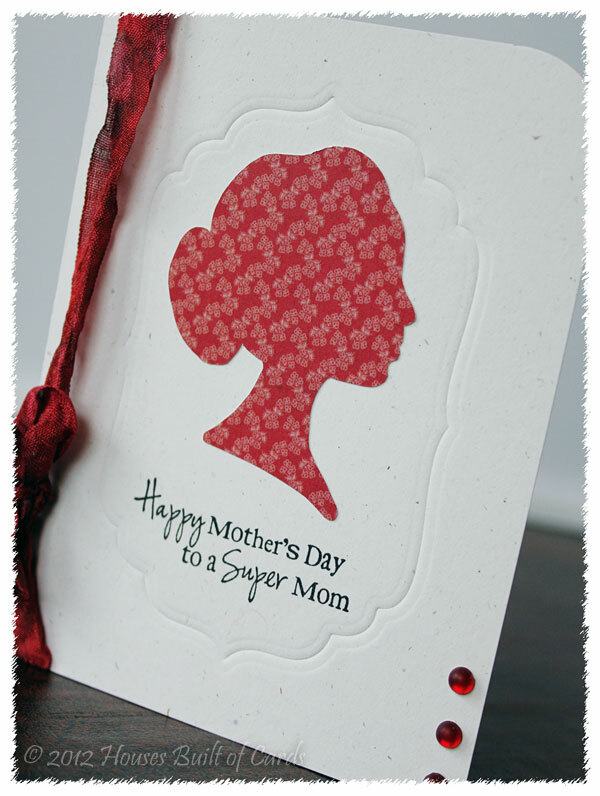 What a wonderful, simple card that packs a big dose of love! 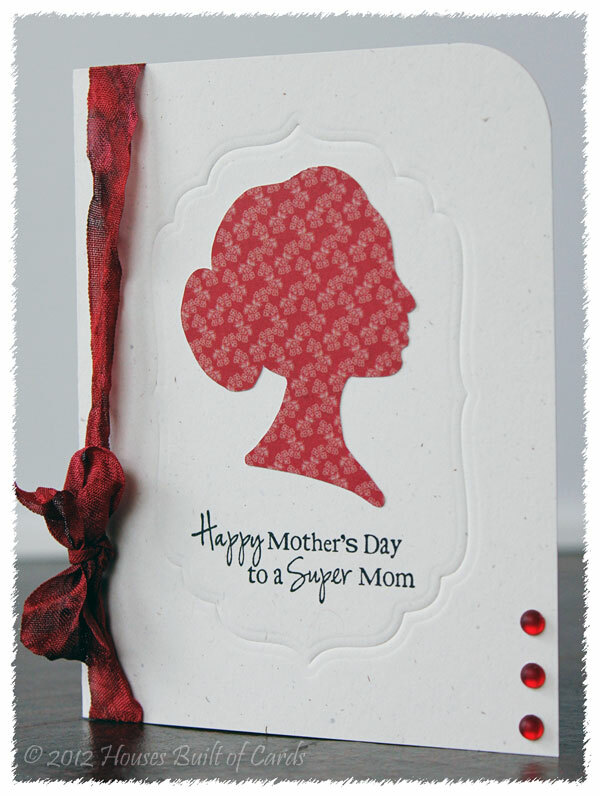 Heather ~ Oh how beautiful is this card! I LOVE what you did with nestie! What a CLEVER idea! I am so going to have to try this! I like how you are on top of Mother's Day cards! Awesome a quick cute card.